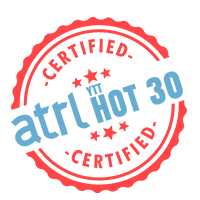 Added for The ATRL HOT 30, see ya there! Good for Miz Shawn though. 5SOS's song is not that bad tbh. Sanctify out already. Never got around to this song, which is a shame because I love King and Shine.